President John Dramani Mahama has stated that he will not be drawn into the brouhaha over the call by the New Patriotic Party (NPP ) for a new voters register for the 2016 general elections. He said it was only the Electoral Commission (EC) that was clothed with the constitutional power to take a decision on the electoral list and that any attempt to step into the issue would amount to interference. The NPP has been waging a campaign to get the EC to compile a new voters register, claiming it contains the names of over 70,000 Togolese. The pressure group, Let My Vote Count Alliance (LMVCA), has joined the crusade and has since staged a demonstration to back their demand. “But one party says they want it scrapped completely and a new register compiled,” he said. President Mahama said that explained why the political parties were asked to present their views on the matter to the EC. Touching on the independence of the Electoral Commissioner, the President said she was under no obligation to consult the President in taking any decision. “We have an independent Electoral Commission and the electoral commissioners have security of office which means once they are elected, the President cannot remove them,” he stressed. 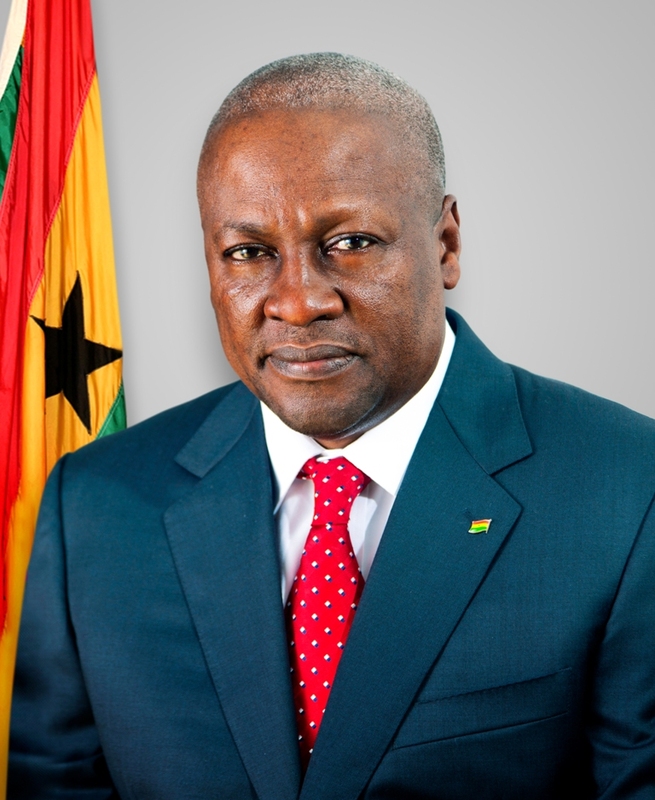 To another question on the implications of the judicial corruption on the image on Ghana, President Mahama described the scandal as unacceptable. He stated that, generally, corruption had been a canker, which the government was working to address through the strengthening of anti-corruption institutions and prosecution of offenders. He said it was not only the judiciary that the focus on corruption should be placed. “It’s the executive, it’s the parliament, it’s the media, it’s the clergy. Even in the church, there is corruption. “So it’s something we must all take on board and tackle it, and I have declared as President that I am ready to fight corruption anywhere and anybody against whom evidence is adduced as having indulged in corruption, we shall prosecute the person,” he warned. He further stated that the country’s judiciary remained robust in spite of the scandal.